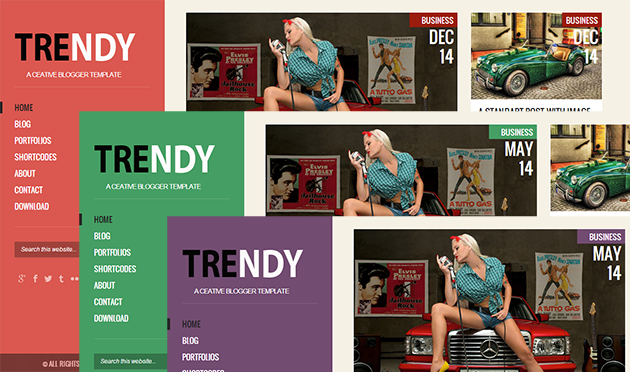 Description: Trendy Responsive Blogger Templates is a creative Responsive Blogger Template that is suitable for personal blog or show the portfolios. 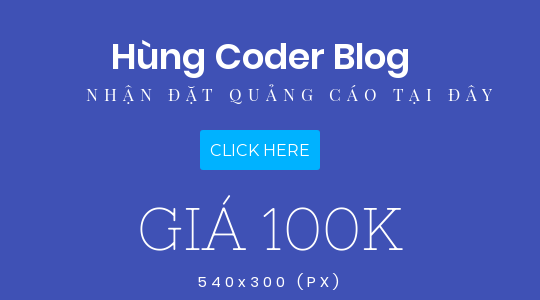 Fully responsive, it has really great look and is very attractive on any device. It provides everything you’ll need to create a professional looking website. Trendy comes with two designs - Red background and Green background.